Hello everyone! 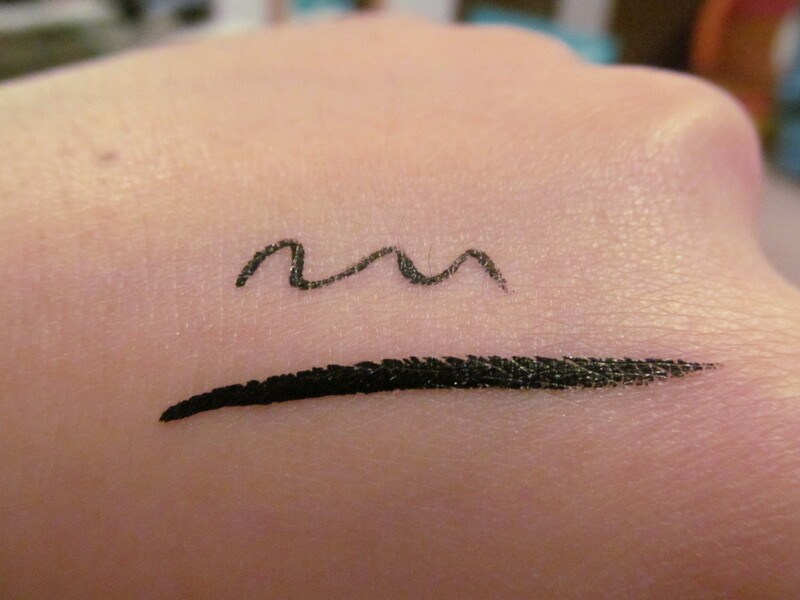 A liquid eyeliner review today that is tonnes better than the Almay liquid liner. 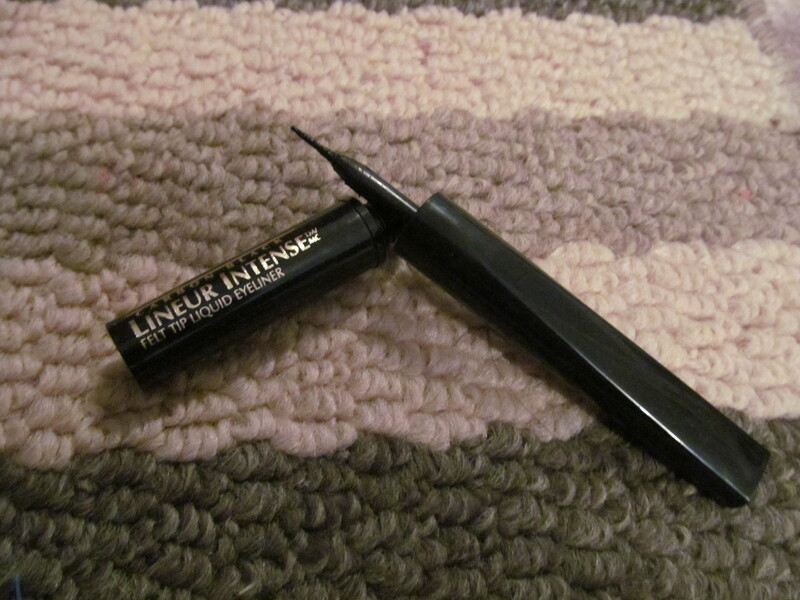 Description: A carbon black liquid eyeliner pen that dries quickly and is easy to use. Review: I am not a lover of liquid eyeliner as they look a little too stiff and can be a pain to apply but this product has actually won me over to the liquid eyeliner side if only temporarily (I still love my pencil eyeliners!). What I love about this eyeliner is that is comes with a felt tip that is flexible and is easily able to contour around the eye. Another awesome thing is that the handle is long and is great for those who don’t know where to place their hands and such. This is an absolute dream to work with it is pigmented, dries very quickly and does not budge throughout the day (as long as there is no moisture near the eyes it is fantastic). Actual time this lasted on my eyes was a full 8 hour so it is a workhorse! L’Oreal has recommended to throw out this product after 3 months and I have to say that the 3 months is a good enough time to use the liquid eyeliner as the older it gets the more terrible the formula. I was using this everyday for 4 months and after that I noticed that the liquid eyeliner wasn’t staying on my eyelids and the line was easily disturbed by my eyelash curler. So after three months it is best to throw it away as the formula isn’t as good as it once was. 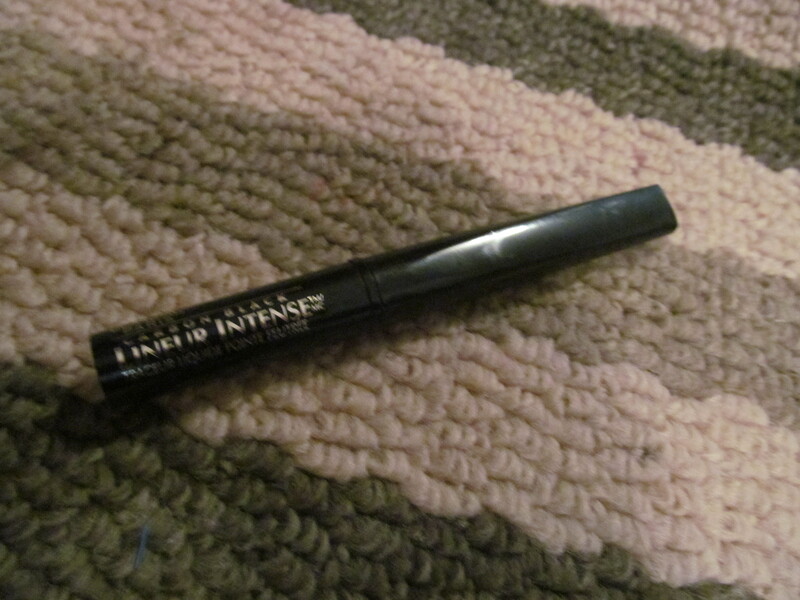 Overall, this is a great liquid eyeliner and I would recommend it for lovers of liquid eyeliners and even beginners at using liquid eyeliners it is that easy and great to use. Would I recommend this product? I cannot say enough good things about this product and will definitely repurchase if I make a dent in my current eyeliner collection.